So I've been a little lazy with the updates. 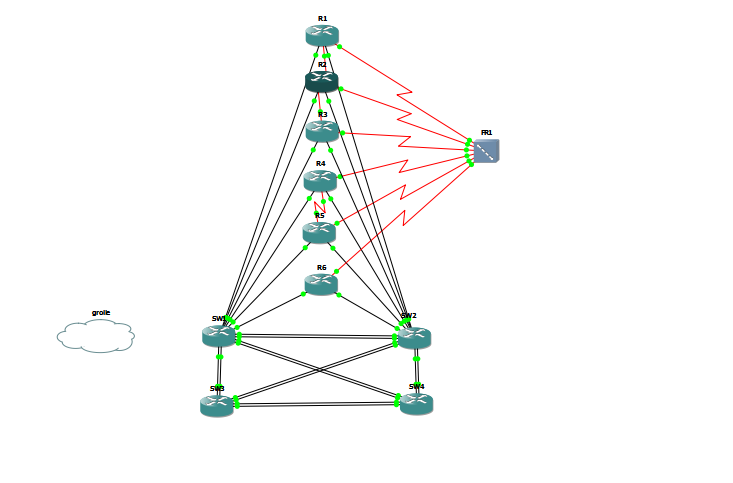 At the moment I'm working with the Cisco 360 labs. After having browsed around for suitable rack rentals I decided to build the topology in GNS3. I had to use 3660s with NM-16ESW as Cat3560 replacements since Dynamips can't handle those. So far it's been working just fine. Just need to make sure to edit the Initial configs supplied by Cisco 360 as the ports used are different. This is all pretty obvious after loading the net-file and checking connections and comparing them the to configs. Can you please post the initial configuration all Backbone (BBx) equipments? That would be great.